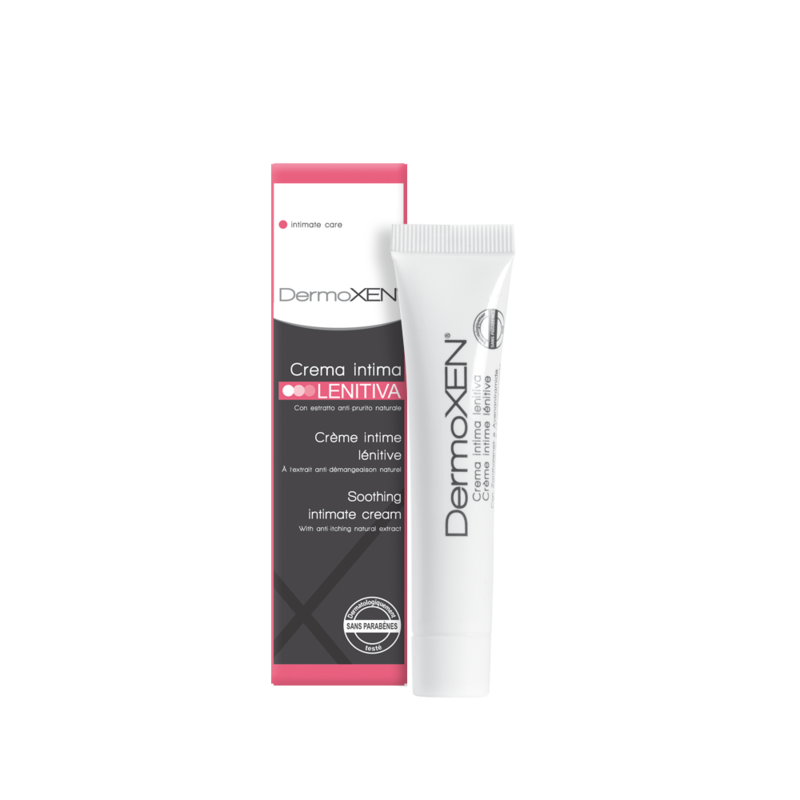 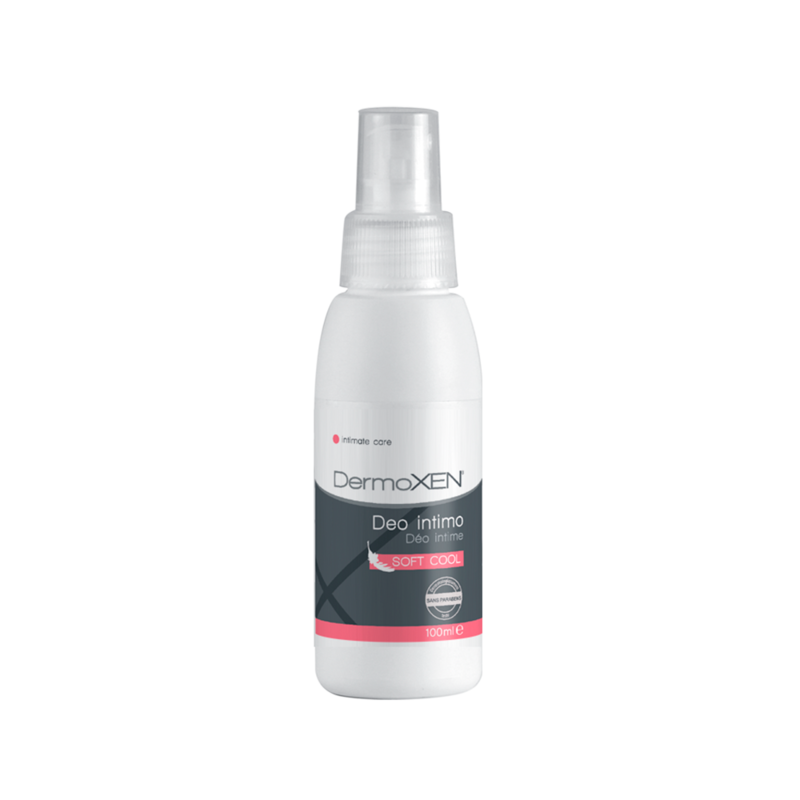 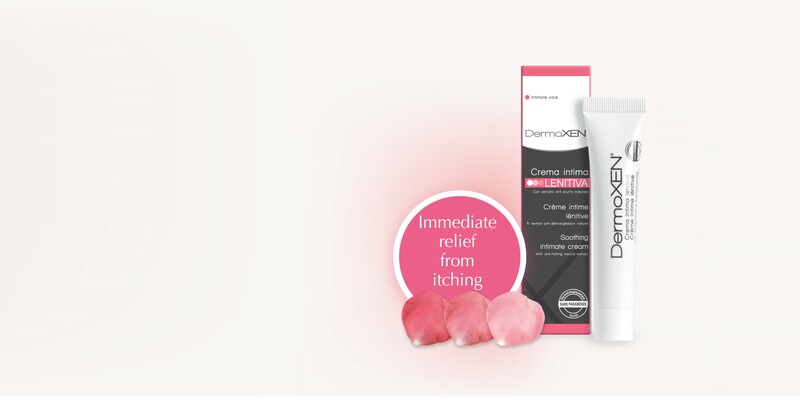 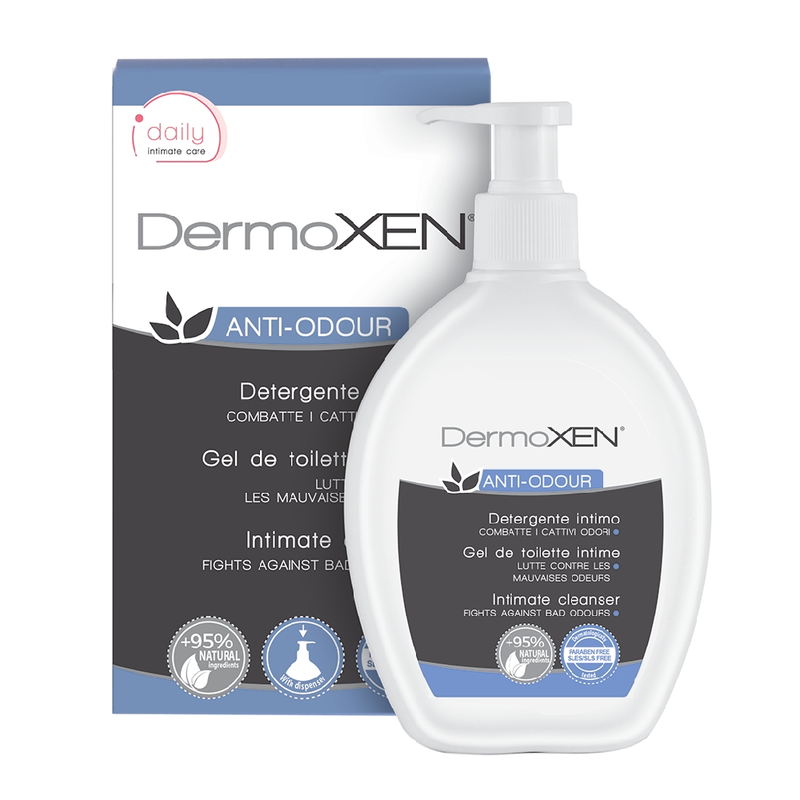 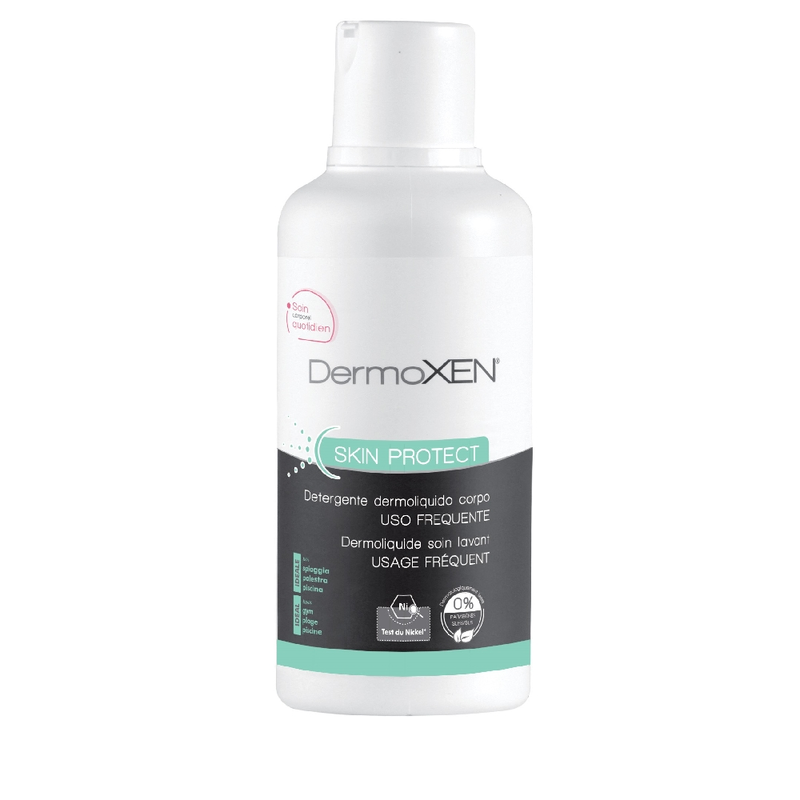 DermoXEN is the innovative line of products especially designed to prevent and fight the most common intimate problems of women in every age. 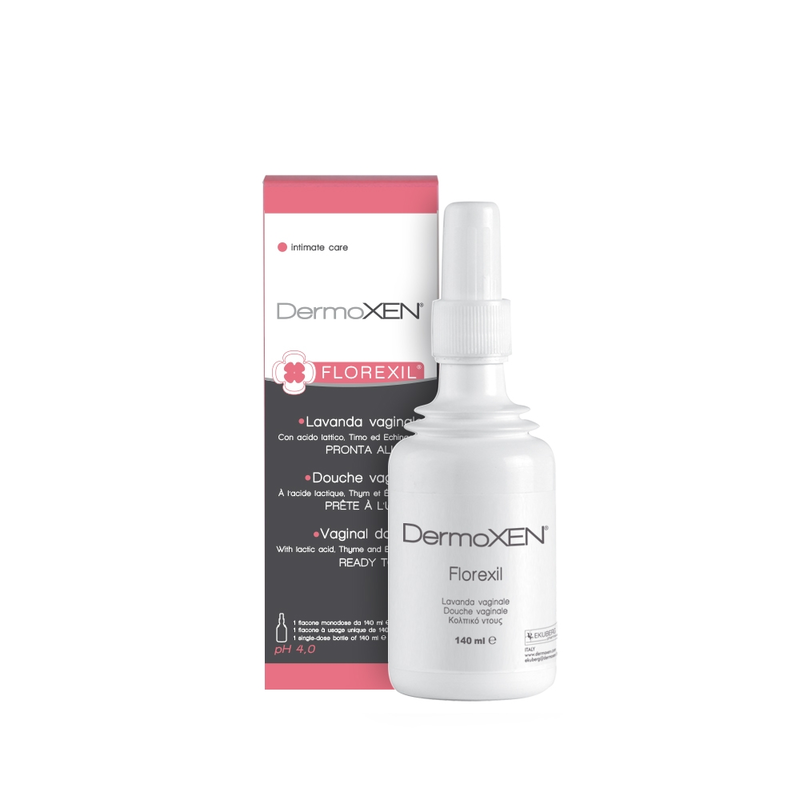 Formulated with active ingredients of natural origin, SLES free, paraben and thiazolinone free. 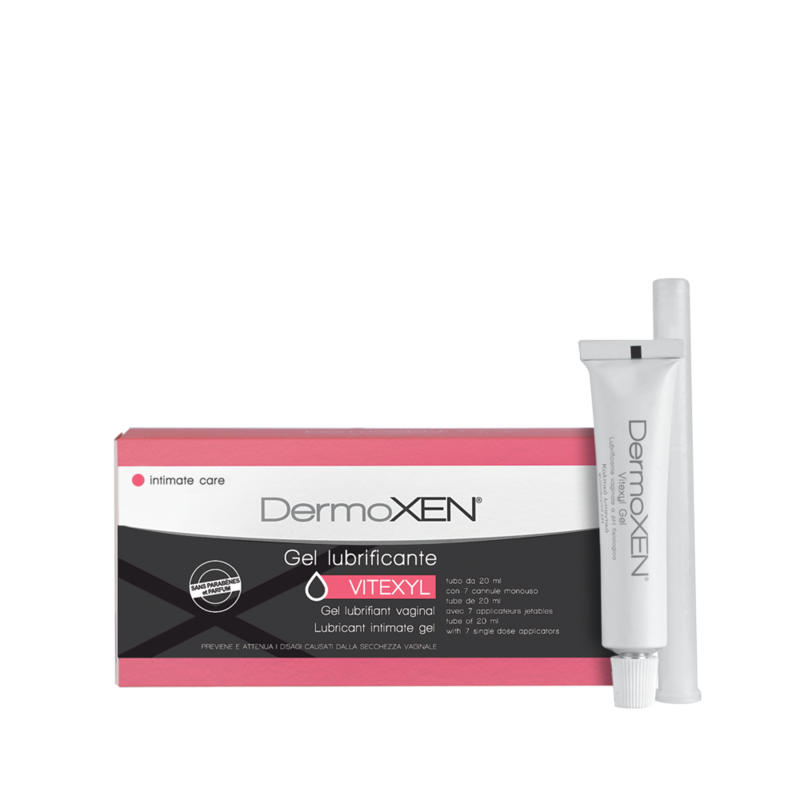 They cleanse in affinity and are certified by efficacy and safety tests in order to guarantee the maximum tolerance, also on the most delicate skins.